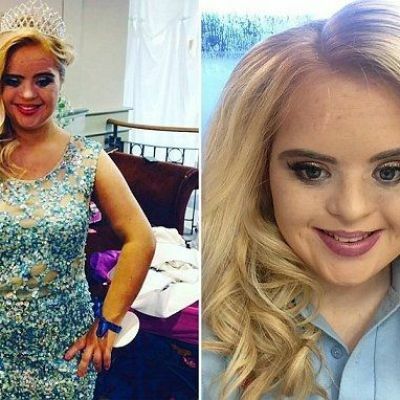 A teenager has defied doctors who 'painted a bleak future' and said she would never learn to read or speak, by becoming the first model with Down's Syndrome to win an international beauty pageant. Kate Grant, 19, took the top prize in the Teen Ultimate Beauty Of The World competition, held in Portadown, Northern Ireland, which celebrates diversity. The event has three categories for children, teenagers and over-20s and is open to anyone regardless of weight, height or marital status.